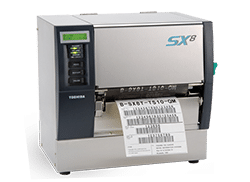 The wide variety of label printers and thermal barcode printers offered by Toshiba make them our ideal choice for business-critical labeling applications. 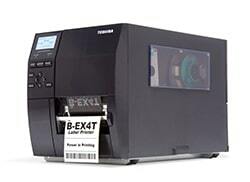 Toshiba printers have become the leading choice across the world for professional, in-house labeling. Now available with unique “Ribbon Save” technology, your business can implement continuous cost savings by updating or upgrading your label printer technology. Choosing the right printer sometimes feels like a difficult task. Call us at 904.302.5899 or send a message through our Contact form to find out which Toshiba printer is right for you.